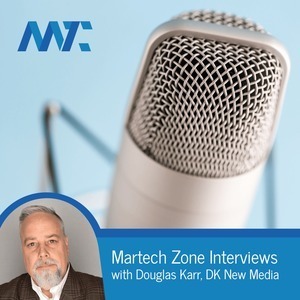 Martech Zone Interviews Episode 139: Andrea Vahl: Facebook Advertising Secrets - the Book, Course, and Tips to Improve Your Campaigns Today! Andrea Vahl: Facebook Advertising Secrets - the Book, Course, and Tips to Improve Your Campaigns Today! In this Martech Zone Interview, we speak to Andrea Vahl, the most sought out speaker, author, educator, and consultant, on Facebook Advertising and Social Media Marketing! Andrea Vahl is the co-author of Facebook Marketing-All-in-One for Dummies and she lives and breathes Facebook ads. Andrea has trained thousands of business owners how to use Facebook ads to grow their business and has run campaigns for all different types of businesses. She's developed a number of courses to educate social media professionals, and has just published her latest book - Facebook Ads Made Simple. Facebook Ads Made Simple is a book for business owners and marketers who want to the learn the right way to approach their Facebook Ad campaigns.You will learn how to develop a Facebook Ad strategy and then easily create Facebook ads that match your goals. Next you will get the step-by-step instructions to create powerful Facebook ads in an hour or less. In this interview with Andrea, she reveals a couple of tips that will help every business or marketer jump directly into Facebook Advertising without losing their shirts! Facebook Ads Made Simple: How to Create High-Converting Facebook Ads in an Hour or Less — Are you frustrated with trying to figure out how to use Facebook Ads for your business? You know you should go beyond the boosted post but you aren't sure how to navigate the Facebook Ads manager and you don't want to waste money with the wrong tactics. Facebook Ads Made Simple is a book for business owners and marketers who want to the learn the right way to approach their Facebook Ad campaigns.You will learn how to develop a Facebook Ad strategy and then easily create Facebook ads that match your goals. Next you will get the step-by-step instructions to create powerful Facebook ads in an hour or less. Facebook Advertising Secrets — The step-by-step system for starting your own profitable business running Facebook Advertising campaigns for clients. 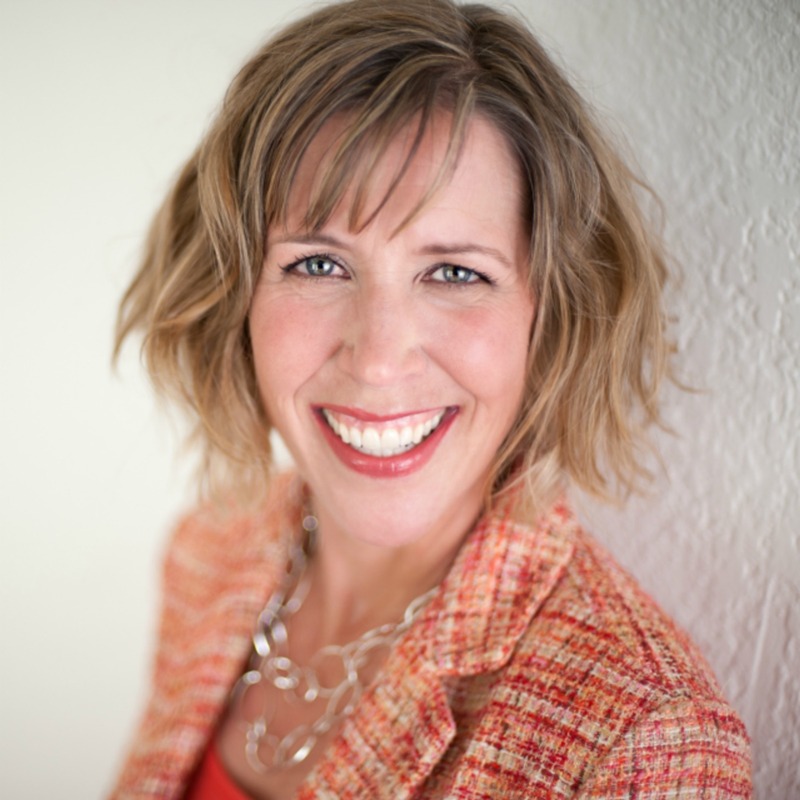 Andrea Vahl — Andrea Vahl is a Social Media Speaker and Consultant who is passionate about helping businesses understand and leverage the power of social media to actually grow their business. Andrea is the co-author of Facebook Marketing All-in-One for Dummies and was the Community Manager for Social Media Examiner. 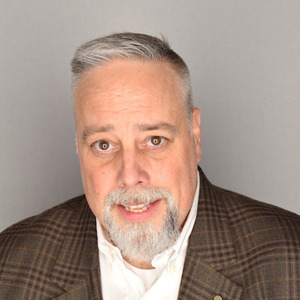 Social Media Manager School — Social Media Manager School is the premier place to teach you how to grow a more profitable business as a social media manager or consultant.